Welcome to another Friday and another children’s book review! We spent quite a bit of time at my extended family’s farm during January and December. Since we’ve returned, the kids have been asking for more farm stories. Here’s one of our all-time favourites. This book is an absolute delight to read. 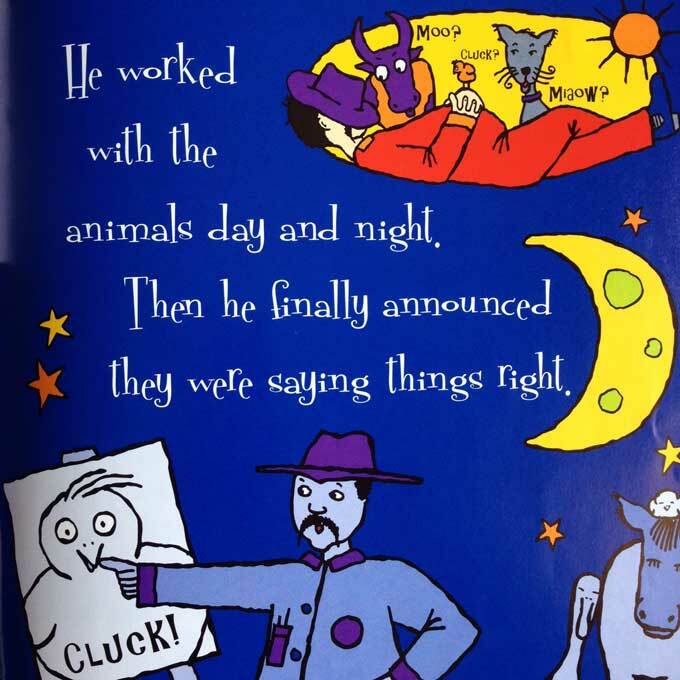 In Muddled-up Farm, the animals are a bit… well, muddled-up (spoiler alert!). The cat moos, the goat woofs and the bull oinks. And that’s just the start of it. I run a weekly music group program for toddlers and pre-schoolers, and last year I ran a series of farm-themed sessions. 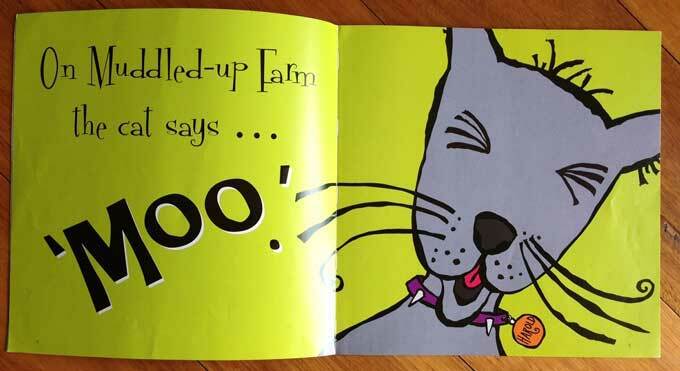 At the end of those sessions, I read Muddled-up Farm, and the children loved it. Even now, six months and four programs later, some of those children still ask for Muddled-up Farm at the end of music group! The best part is that I’m yet to get sick of reading it. It’s just too fun. Highly recommended for children aged born and up. (The littlies love to listen to it; bigger kids love to join in with the animal noises. Or correct your animal noises.) 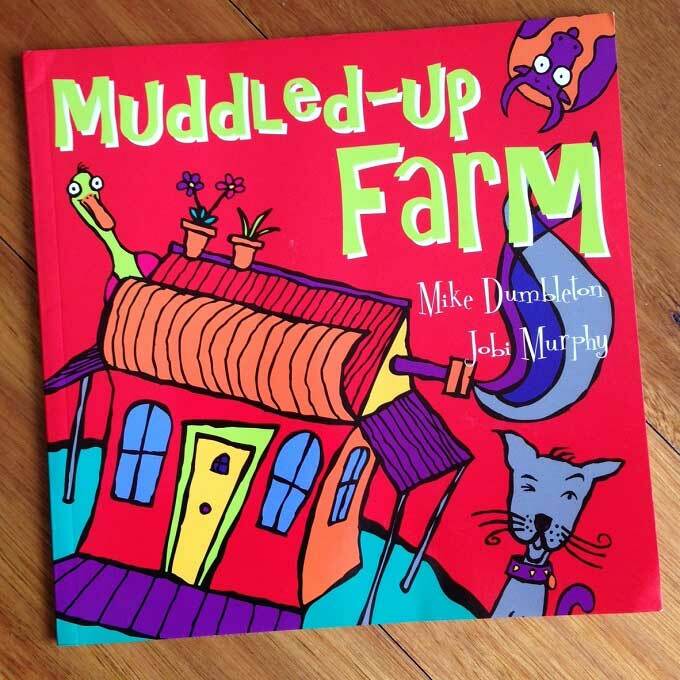 You can purchase Muddled-up Farm from Booktopia here, or from Book Depository here. 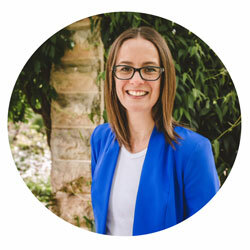 Have you read Muddled-up Farm? What did you think? I had no idea you ran a weekly kids’ music group. Is there no end to your talents? 😉 We haven’t heard of The Muddled-up Farm, but I can see both of the girls getting a giggle out of it. That’s sweet! There is a very definite end to my talents! Just ask me to do anything that requires coordination. It is always a win when you find a good kids book that you don’t mind reading over and over. Definite win, especially when the kids love it too! Thanks Grace. Yep, the twinions would definitely love it!